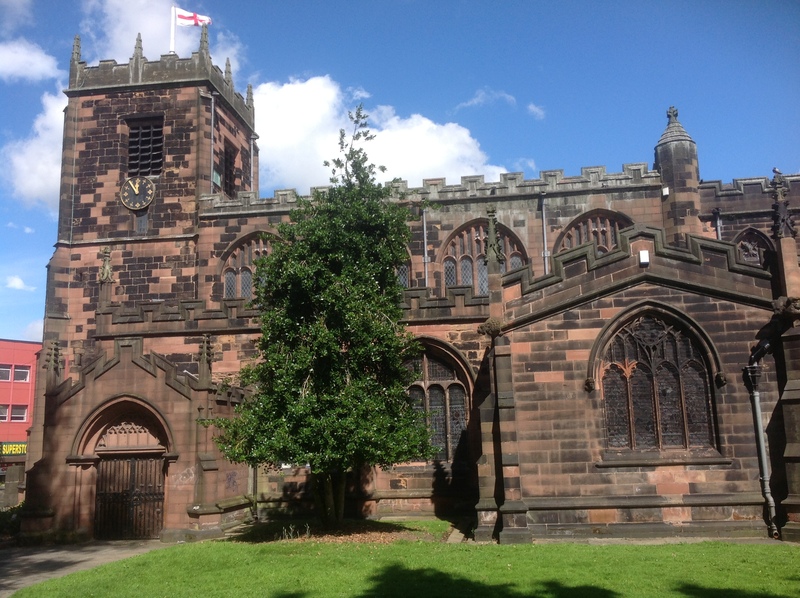 Deriving its name from the Celtic word for church and with its parish church dating back to Norman times, Eccles remained a small market town and industry free until the late 18th century. It was on the line of the first commercial railway between Liverpool and Manchester, the first rail fatality was brought to the town’s vicarage. It became a centre for silk and later cotton production and the ship canal brought jobs to the area. 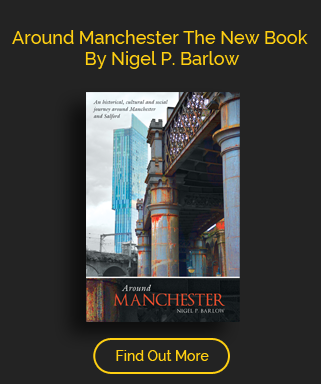 An independent municipal borough from 1892, it became part of Salford only in 1974 and with the decline of the textile industry is probably as well known today for its famous cake.